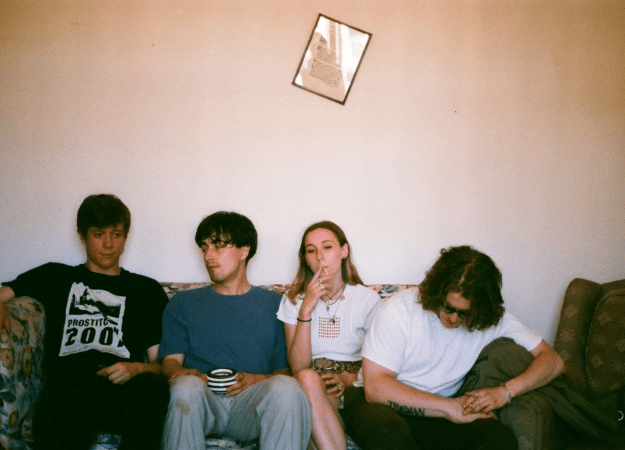 London based two-piece Sorry have dropped ‘Starstruck’, the follow-up single to their 7″ release ‘Showgirl’/’Twinkle’. Check out the single, accompanied with glitch-style visuals directed by Asha Lorenz and Florence Webb. Sorry will perform Iceland Airwaves towards the end of this week.